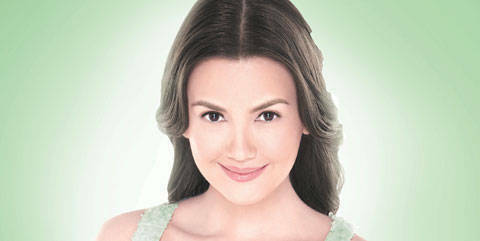 Meet & Greet Cover Girl Angelica Panganiban--Plus Nab Cosmo Freebies! This month, Cosmo will be invading a mall for a three-day event that's all about YOU! Get helpful advice and have your August ish autographed by our cover girl herself!